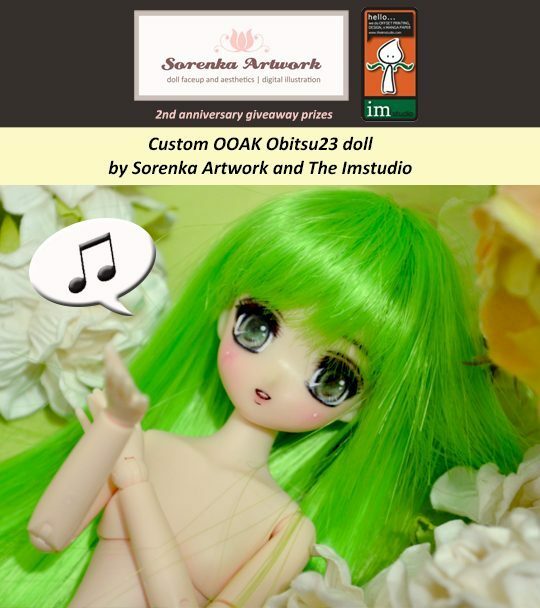 Sorenka Artwork 2nd Anniversary Giveaway – Client Speciale Winners! 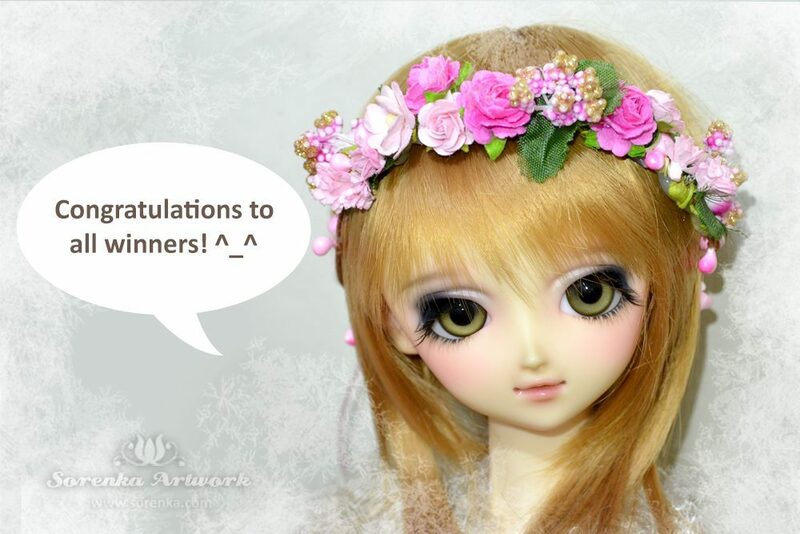 To begin with, to all of the 10 participants of this second giveaway, which all of you are my faceup clients, thank you so much for your participation! (≧▽≦)ゞ I really appreciate all of your effort for the entries. Most importantly, it is an honor to be able to paint your beloved dolls. Thank you for your trust towards Sorenka Artwork. Special thanks and credit to Jessica, Nindy, Even Stella, Anindya, Yuliani, Fransiska, Alya, Fera, Ian Sefrian, and Putra. I hope for all of your support for the upcoming year for Sorenka Artwork. Announcing Sorenka Artwork 2nd Anniversary Giveaway (1) Winners! Just like my dream last year, this year’s giveaway become bigger in scale. (´・ω・｀) Hopefully I can hold another giveaway last year, with an even bigger scale and with more participants! Thank you so much and keep supporting Sorenka Artwork! So, to cut things short, here’s the awaited moment, the giveaway winners for both raffles! Don’t forget, there’s still 3 days time (until June 30) to join the giveaway and maybe you’re lucky enough to be her new master ^_^ Drop by http://sorenka.com/sorenka2ndgiveaway-313 to join the Giveaway!